Have you been looking for the perfect clip-on speakers? 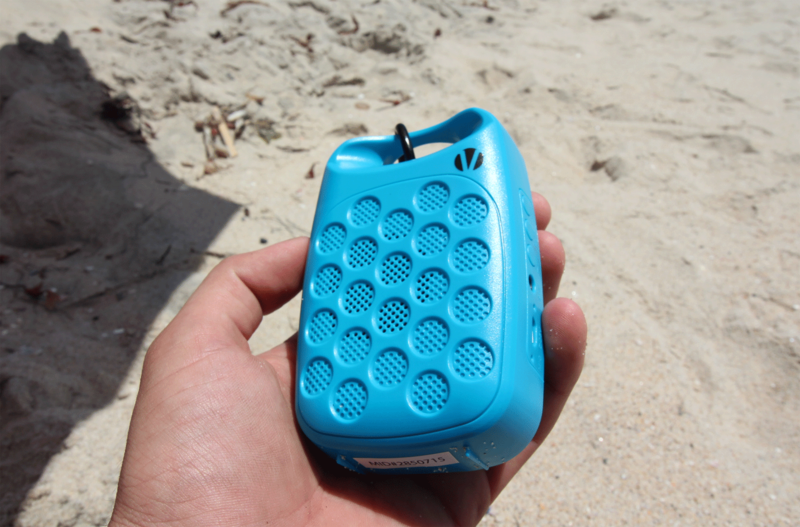 Do you want Bluetooth wireless speakers that are rechargeable? Are you in the search for cheap but high quality wireless speakers? 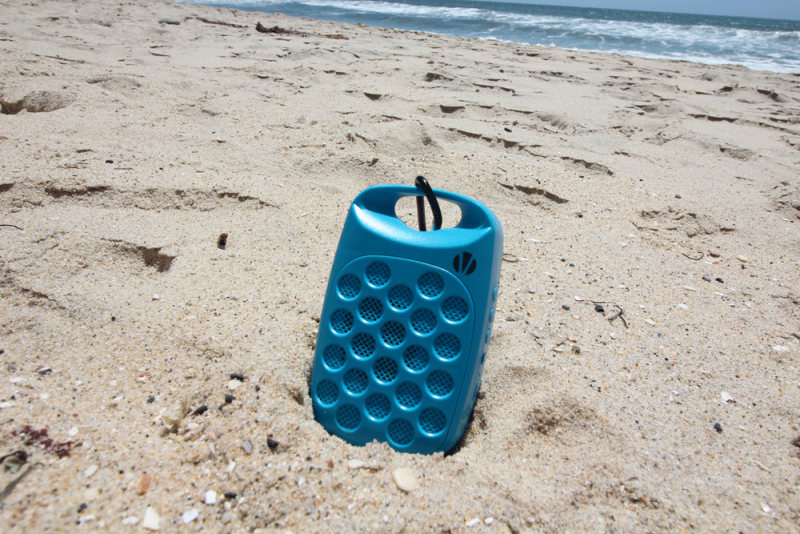 Do you want speakers that you can easily carry around at home, while traveling or at work? 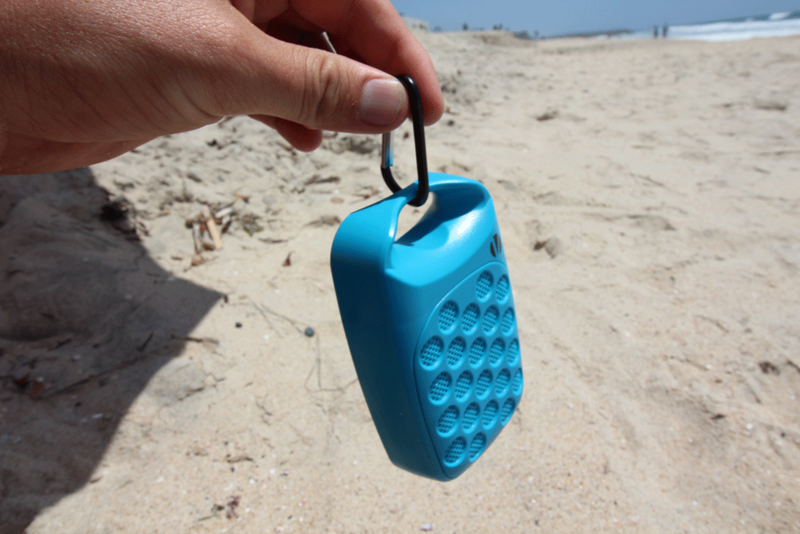 Well, Vivitar Infinite VBT1000 Bluetooth Wireless Rechargeable Mini Carabiner Clip-On Speakers are the wireless speakers for you! 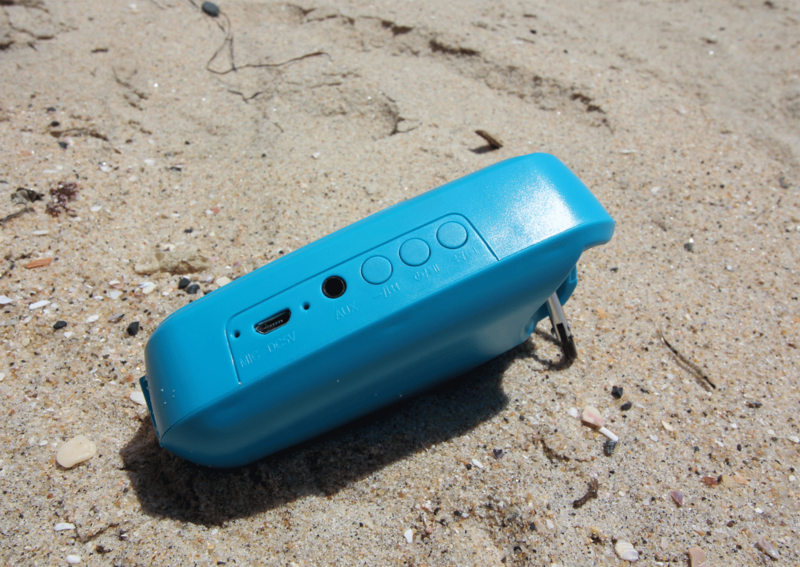 The Vivitar Infinite VBT1000 Bluetooth Wireless Rechargeable Mini Carabiner Clip-On Speakers are a set of 6 of the same speakers, but of different colors. They come in black, pink, red and blue. You can use them with your laptop, smartphones, MP3 players, tablets. And any other devices, as long as they are Bluetooth supported. 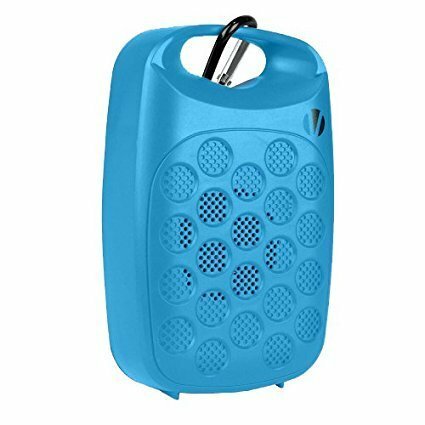 Very portable speakers with high quality yet cheap and rechargable. If your device does not have Bluetooth, you can just plug it in using the 3.5mm auxiliary jack. It has a Lithium-ion battery that can be recharged using the provided USB cable. You can just plug it into your computer, or your phone’s charging port. They are also lightweight, as they only weigh 0.5 pounds each, so carrying it around won’t be such a problem. The dimensions are 4.9 inches x 2.8 inches x 1.3 inches, so you can quickly put them in your pockets. With different color combinations, you can mix and match them with your different outfits. You can also purchase them individually, and they would only cost you $11.50. You can also purchase them by the half dozen, and they would only cost you $42.95. They are such a bargain for an excellent product! This model is one of the top rated among the wireless speakers that are priced below $50. They offer a lot for the price. So, if you’re looking for speakers that are cheap, look good, and easy to carry, then it’s time for you to purchase the Vivitar Infinite VBT1000 Bluetooth Wireless Rechargeable Mini Carabiner Clip-On Speakers. You won’t be disappointed! 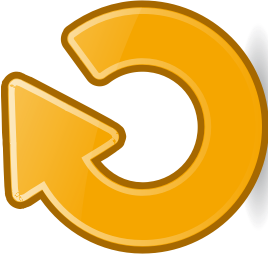 If your lithium-ion battery dies out and is no longer rechargeable, you can replace it with a new one. With the clip-on feature, you can hang it onto your I.D, bag, or jeans.